ADConnector saves us thousands of hours! Simplified, but with expert options! ADConnector is licensed for use in a single organisation and can be used on any number of servers. The license is based on the number of managed users. Each license can be divided into multiple keys and used to create an equal number of instances. The price of the license depends on the number of users you wish to create and manage with ADConnector and the modules/extensions selected. A discount of 10% is given when all modules are included in the licence. The license options are incremented in steps of 200 users at a time (except for our SMB Edition which is licensed for 75 users). The license cost for each user is less than 10€ for 600 users, including all modules and the extension (but excluding the optional yearly service pack described below), with an even lower per-user-price for each 200 users added. To calculate the license cost of ADConnector for your organisation and to see the speed and volume of your return of investment, just insert the appropriate figures in our online calculator below. 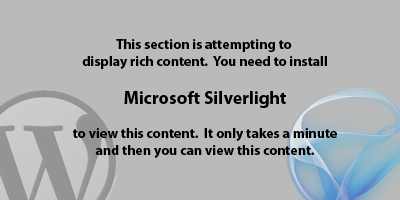 You will need the Silverlight-Plugin to use this feature! In addition to the license price, a service pack is available at a cost of 30% of the license price per year. The service pack includes technical support and all new versions (both minor and major upgrades) of ADConnector. The service pack can be added to the license when initially purchased, or as a later upgrade.